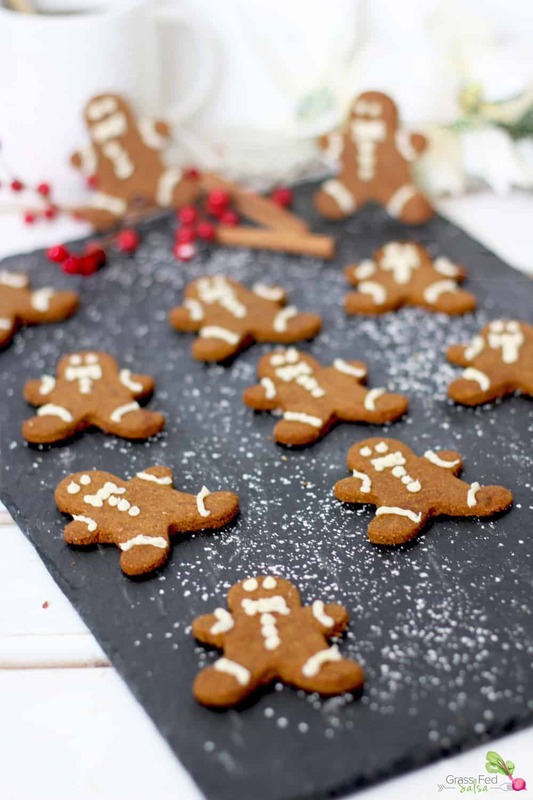 Gingerbread cookies can stay in my life year round. They smell seriously amazing and they’re so stinkin’ cute. This recipe won’t disappoint in either aspect, I promise. I developed this recipe last year after following the Autoimmune Protocol (AIP) for about 2 months. 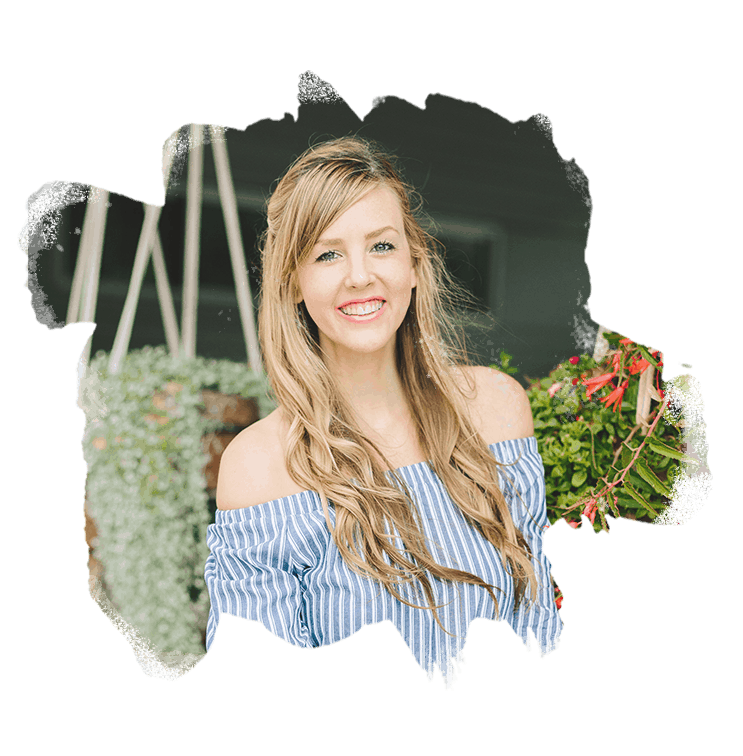 During the protocol, was able to make it through Halloween and Thanksgiving without feeling any sort of deprivation, but by the time Christmas rolled in I was seriously considering throwing in the AIP towel. The lure of holiday treats was strong. 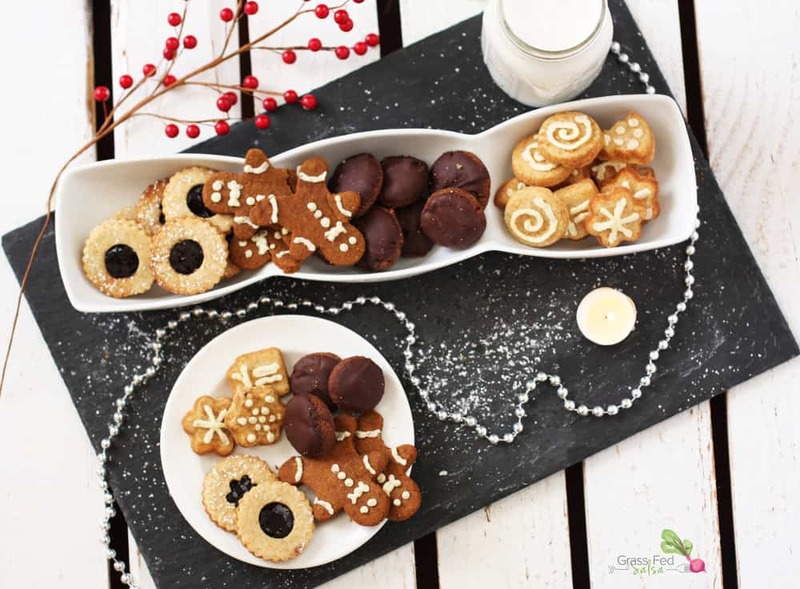 While I realized cookies were definitely not a food an AIP diet should be built around, it truly was necessary that I find acceptable substitutes for my favorite holiday treats. I saw two options: 1. indulge in a bit more sugar than is encouraged on AIP, or 2. give up on the diet all together. These cookies were a result of my choice to indulge. I shared this recipe over on Rubies and Radishes, so follow this link to get the AIP friendly recipe for these holiday favorites! As a bonus, this recipe is included in the free ebook, Paleo Cookie Exchange. 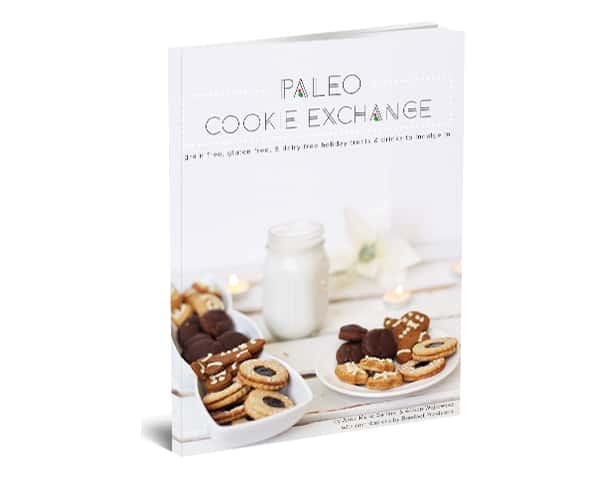 The Paleo Cookie Exchange has 50 pages of recipes for grain free and dairy free (many are also nut free and egg free) holiday treats and drinks to indulge in. This means the recipes in this ebook will make you feel like Cindy Lou Who, and won’t turn you into the stinky, old Grinch. Download your free copy below. The link to these cookies doesn’t work. Is there another way you can share it? Thanks!